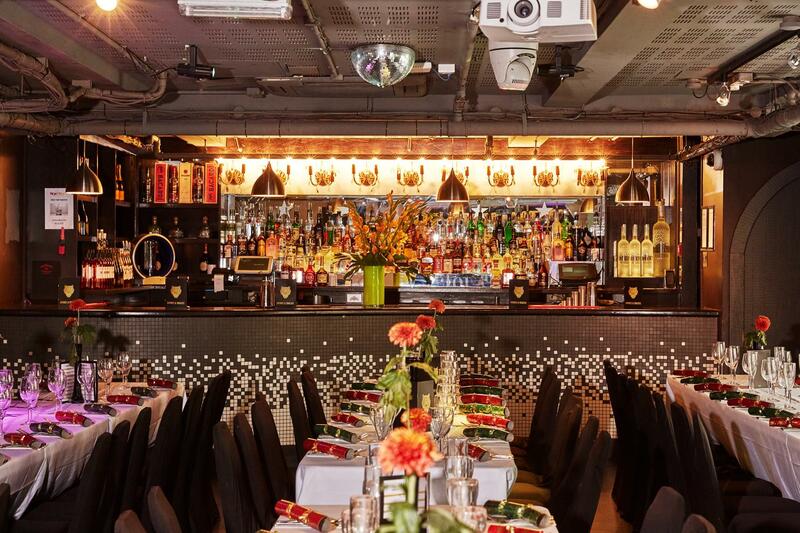 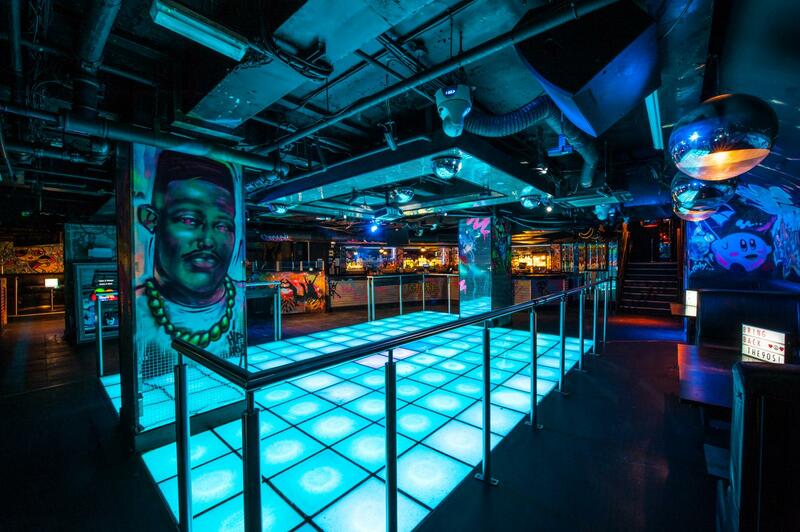 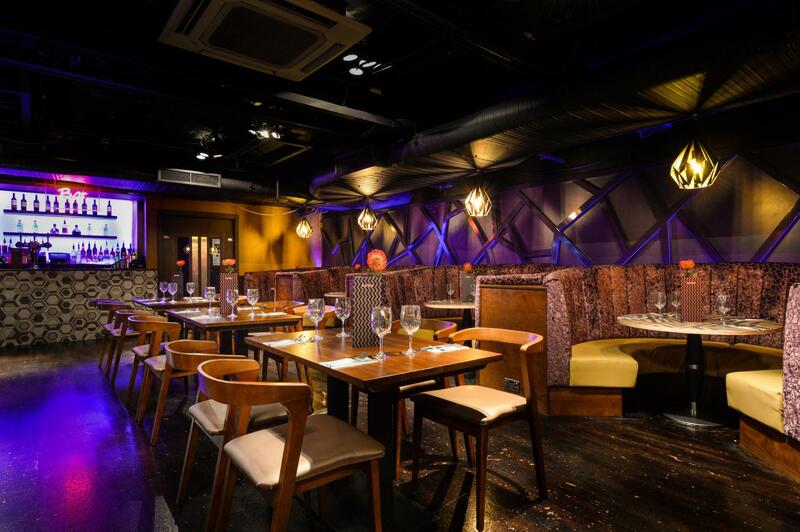 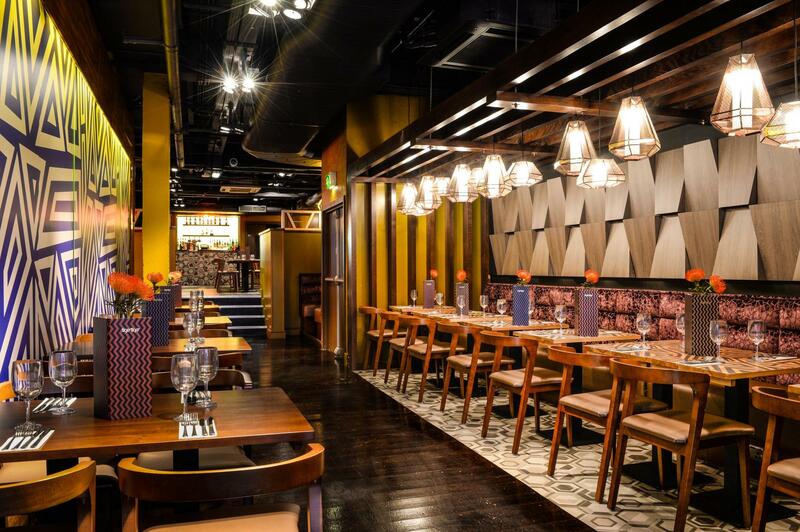 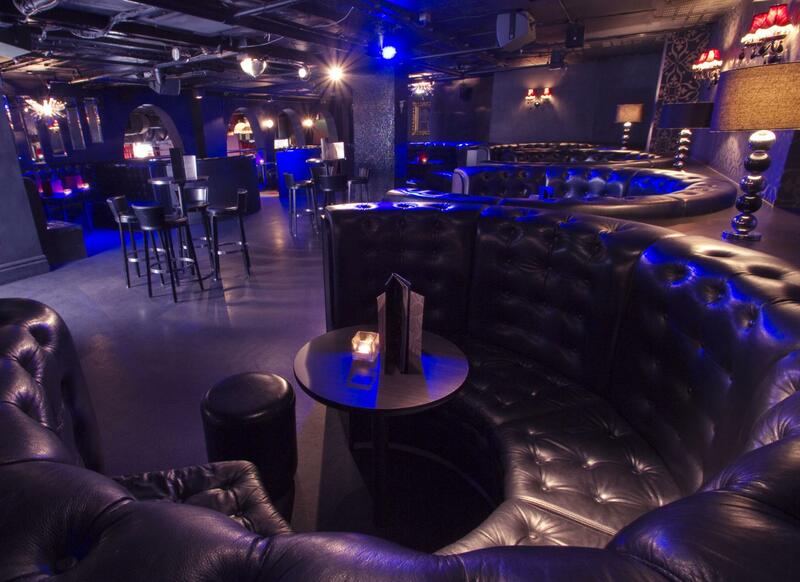 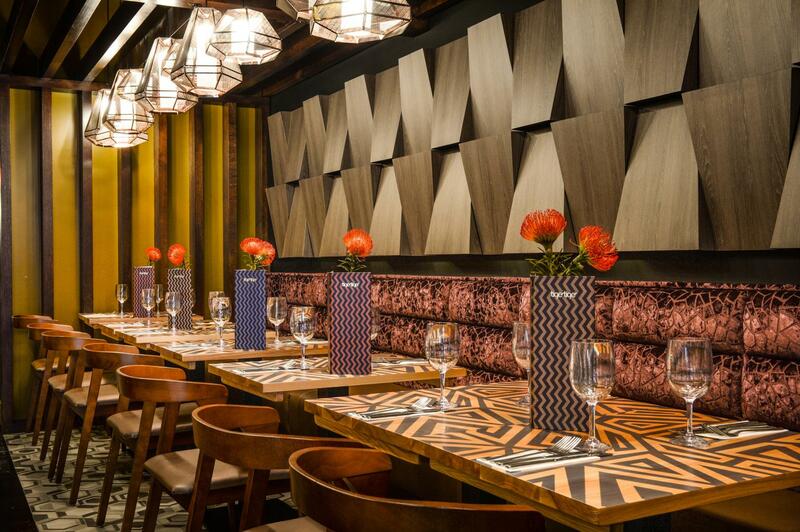 Just a short walk from Piccadilly Circus this central London venue can host up to 1600 guests spreading over six unique rooms including a restaurant, bar, lounge, club, and retro disco. 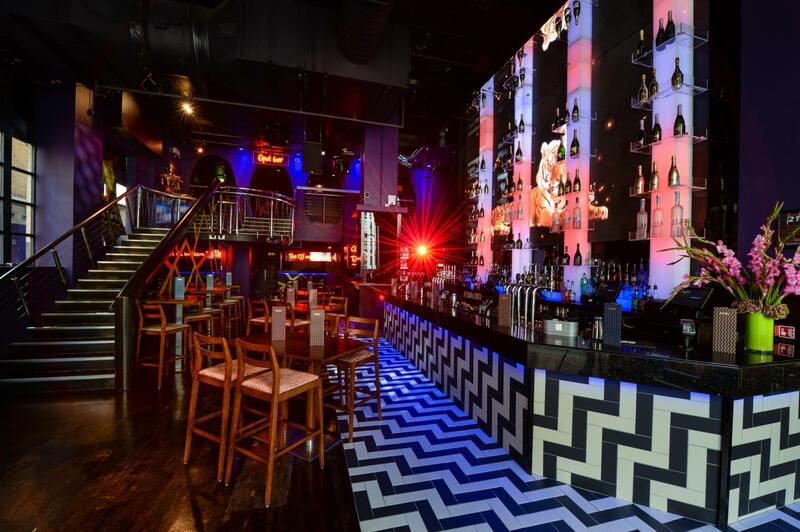 Each of the function spaces vary in theming, sizes and capabilities, providing you with the perfect party solution for all guests. 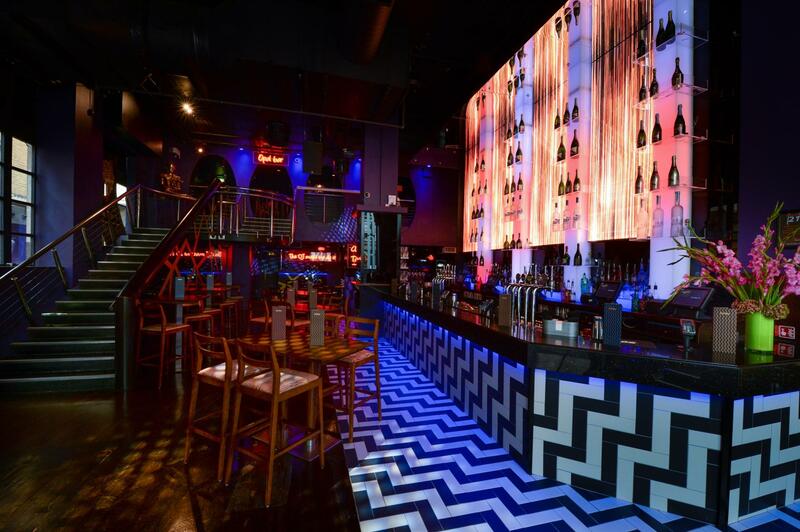 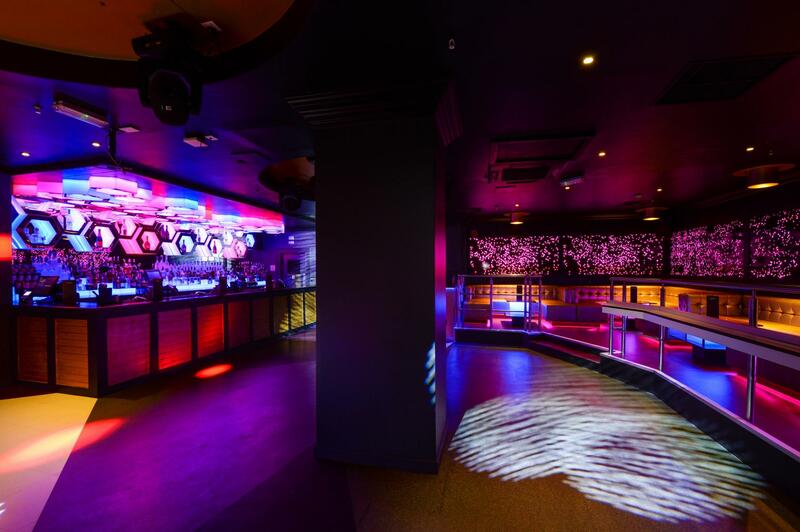 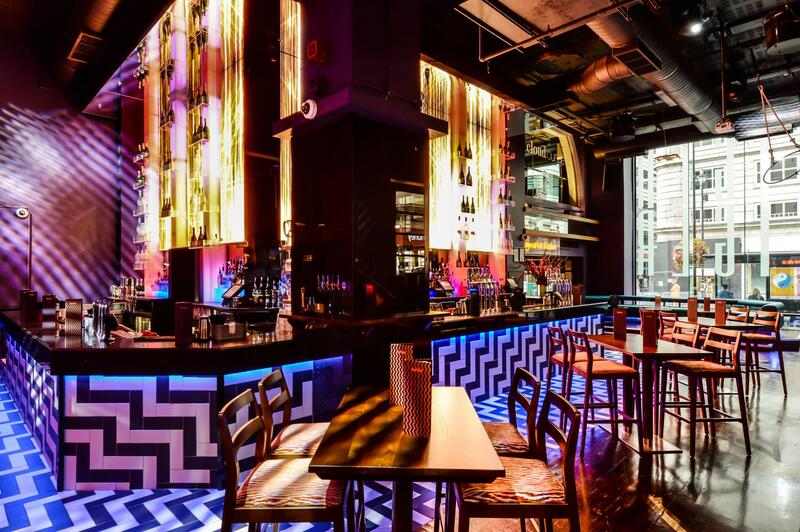 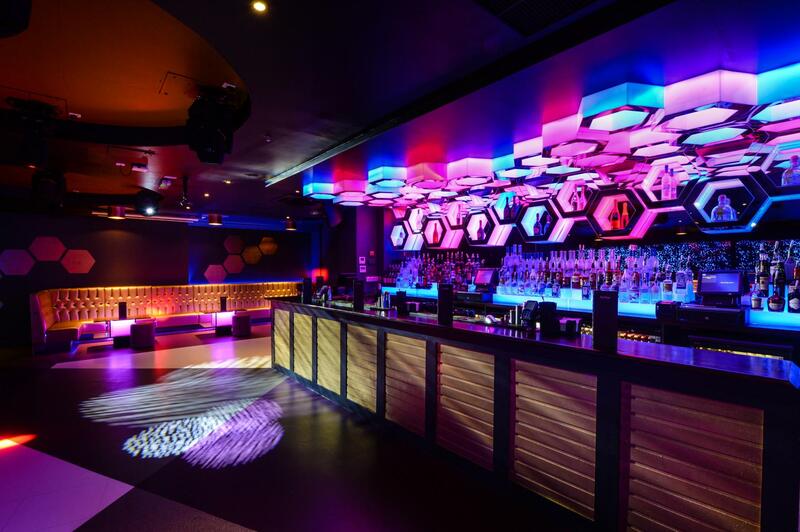 Welcome to the infamous Tiger Tiger, the venue which has everything to offer all under one roof.